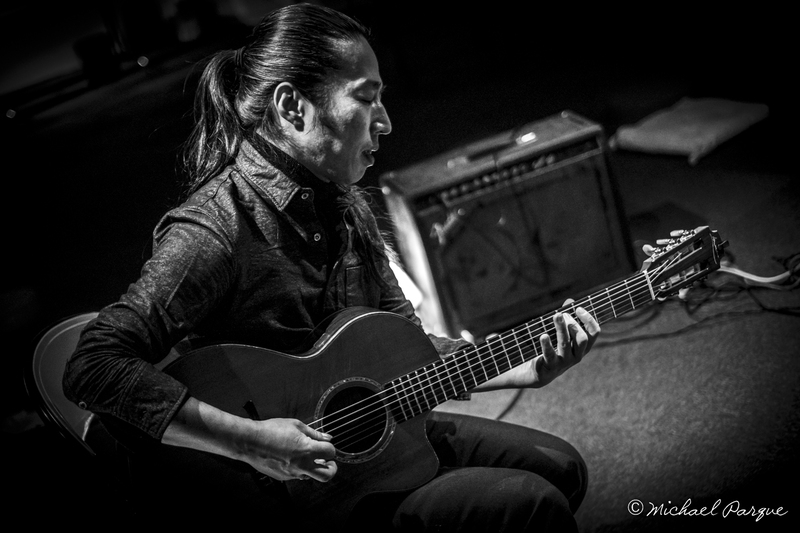 Takumi Seino, guitarist, composer, has performed and recorded with diverse acts including his own works on VOS records (Japan), Priority - Musea records (France), Next Order - LoLo Records (USA), Six North - Musea records (France), Ryo Hashizume Group - Hao records (USA), PRAED and TAKUMI SEINO - GPS Records (Japan). As improvising musician He has been working with many talented artists all over the world. Also, acted a lot of improvised solo performances. His unique expression is so colorful that people often says "pictorial". He has appeared on over 50 CD releases on the labels in the U.S.A., Europe and Japan.